Im 19 weeks pregnant. In just 12 days we find out if im pregnant with a Boy or Girl! On Friday, September 08, 2017 @ 11am EST, i will reveal the gender! I'm 19 weeks pregnant now! There's no new news or feelings for me to update. The ultrasound is coming up soon, this Tuesday! I'm so excited! Your baby has probably gone through a massive growth spurt in the last few weeks, and is now expected to weigh about 8.5 ounces, and measure about 6 or 7 inches from head to bottom (it's much easier to measure to the bum now as your baby has less space and is starting to curl up into a ball). Around now your baby will start to develop vernix caseosa; a greasy, creamy, somewhat cheesy substance that coats the entire body and protects the skin from the amniotic fluid. Up until now, your baby has been fine floating in the fluid, but think about what happens when you have a bath. After an hour or two you start to look a bit like a prune, right? Well, think of what your baby would look like after a 40 week bath! The coating stops the skin from drying out and keeps it moisturized, but what many Moms don't know is that it actually does a lot more. The vernix caseosa coating contains a protein that acts as a sort of topical antibiotic. This helps to protect your baby from disease both in and out of the womb as the natural antibiotic is absorbed by the skin, providing protection for your newborn in those first few weeks when they are most vulnerable to infection. If your baby is born on time, there may be a little of this coating left on certain areas of the skin, although there shouldn't be too much and it's easy to clean off. If your baby comes early, they may be covered in much more of the substance, and if your baby arrives past your due date it should all have completely disappeared. Your baby is practicing all manner of facial expressions now, especially opening and closing the mouth. If your baby is awake during your ultrasound you may see this happening, which can make them look a bit fish-like! You'll endure all sorts of bizarre expressions from your newborn, but should be rewarded with ear-to-ear grins from about 4 or 5 weeks of age! Im 18 weeks pregnant now ! 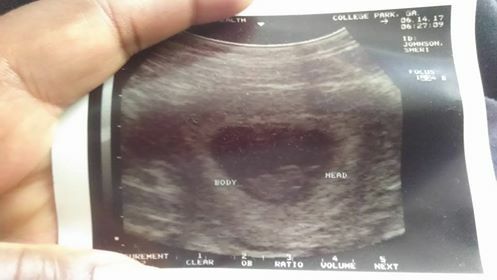 Today, i received my second ultrasound date. On August 29, i will be able to have another glimpse inside in belly and know the gender of the baby for once and for all! I can then begin shopping for the baby and if you'd like to purchase a few gifts, check out our registry! Your baby's about 5.5 inches from head to toe, although when you go for your ultrasound the sonographer may measure from head to bum, as it's much easier due to the curled up position your baby is in. Your newborn will remain in this shrimp-like position for a few weeks after the birth, until they realise they have room to spread themselves out. 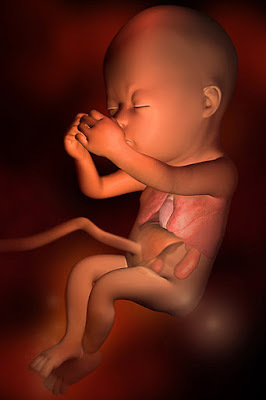 Weighing in at about 6.5 ounces, your baby is getting heavier by the day. The main activity at the moment is putting on fat, as most of the major development is now complete. Adding fat and putting on weight keeps your baby nourished, healthy and warm. Once he or she has enough fat, the fine hair covering the body will start to vanish, as it's no longer required for warmth. The fat is also helping the skin to become more opaque, although at this point the blood vessels inside your baby can still easily be seen - that's if you could peek into your uterus, of course. At 18 weeks, the sulci in the brain begin to form. These are the little indents that give the human brain its characteristically bumpy look. This happens at the back of the brain first, and is quickly followed by the front. Your baby's brain is controlling more and more of the activities in the womb, so there's almost no random movements any more. 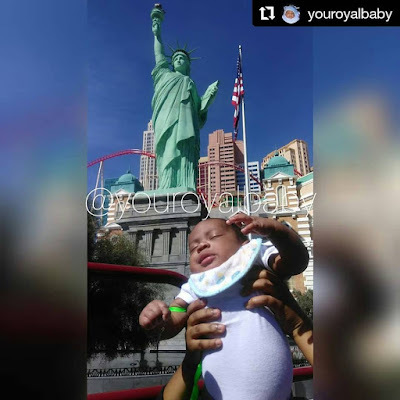 Your baby can even yawn at nap times! Both girls and boys have testosterone, but by 18 weeks the difference in these hormone levels between boys and girls is noticeable. Your baby boy's body will have testosterone racing round, while your baby girl will have much less, but will have her ovaries and fallopian tubes in place. I have just decided on the baby's name. If its a boy, his name will be 'Prince', if its a girl, her name will be 'Royal'. 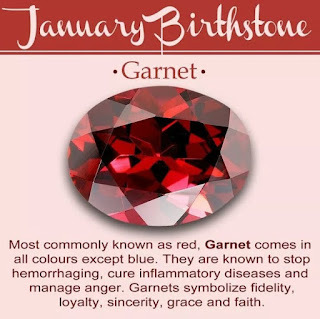 The birthstone color for the baby is Garnet. 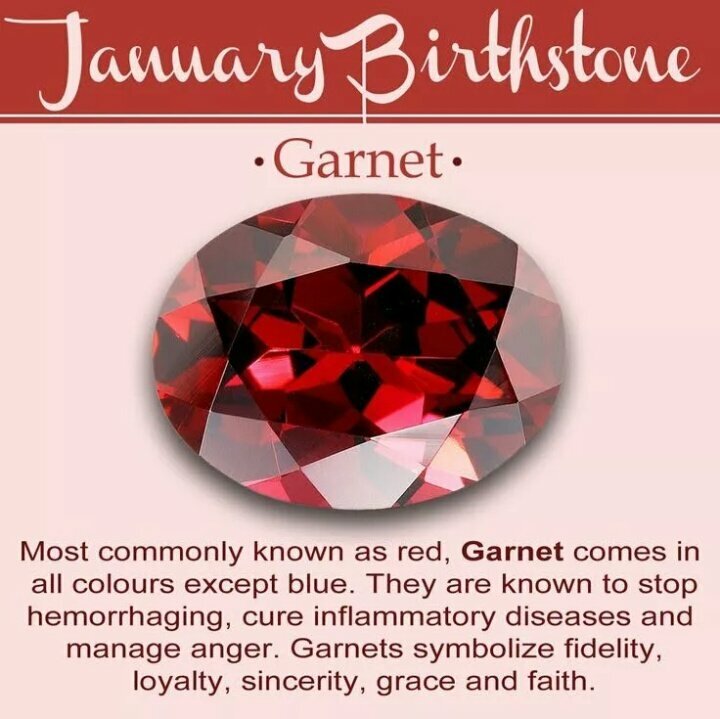 Which is due to be born January 20, 2018. 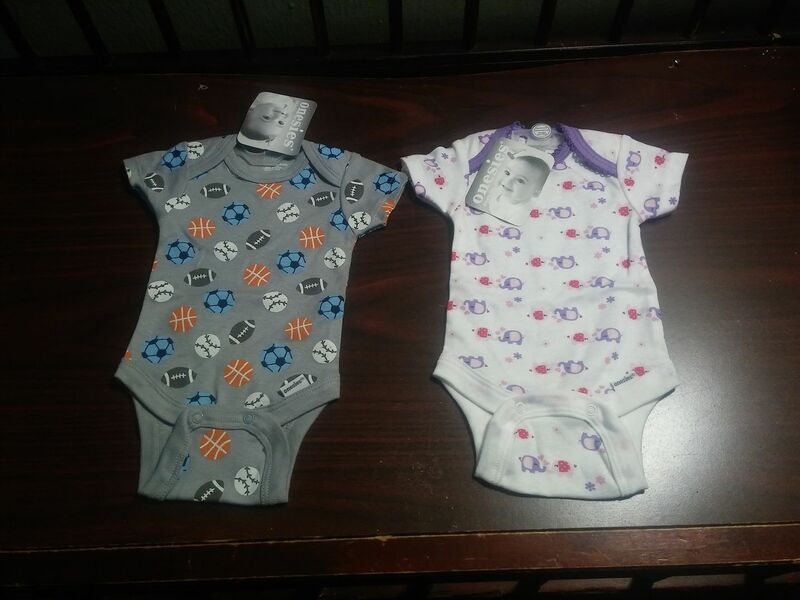 In just 3 weeks, i will find out in fact if its a Boy or a Girl. My next doctors visit is this Thursday, where i will receive the next ultrasound date to determine the gender of the 'Royal Baby'. Today im 16 weeks pregnant. Nothing new for me to update. Just having mixed feelings about the overall pregnancy. Im still feeling flutters every now and then in the background of my belly, if that makes sense. Otherwise, there's nothing new to update besides the facts below. 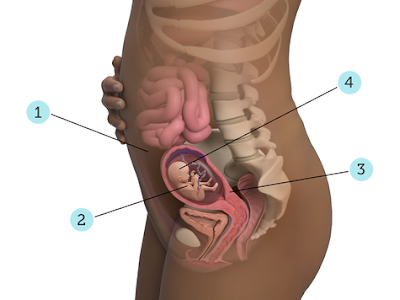 Your baby weighs in at about 3.5 ounces, and measures anywhere between 4 and 5 inches. He or she is growing rapidly and is preparing for one massive growth spurt over the coming weeks (make sure you've got a pair of maternity jeans at the ready!). This growth spurt is when your baby finally becomes big enough that the jerky movements can really start to be felt. If your baby has gone through this growth spurt already, or if you've had a previous pregnancy, you might be able to start feeling "quickening" this week. Quickening is a term used to describe those first movements that you feel. They don't exactly feel like kicks or punches, but more like butterflies or gas! 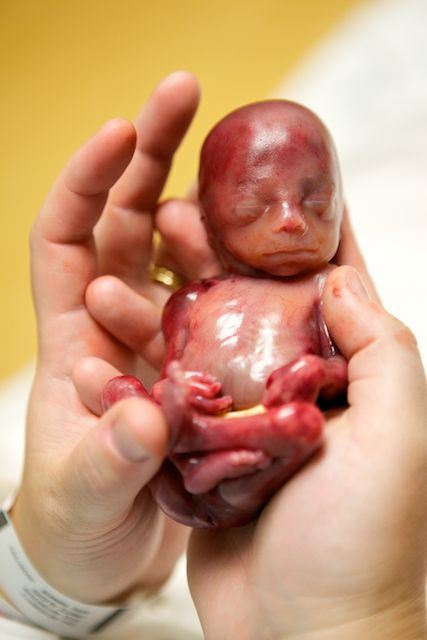 Don't worry if you don't feel anything yet, your baby might not have this growth spurt until 20 weeks or so. The most lovely change that happens in week 16 is that your baby's ears start to function now that they've settled into their final position on the sides of the head. This means your baby will be able to hear your voice! It's thought that babies can recognise voices at birth that they've heard frequently throughout the pregnancy, so if you and your partner get into the habit of including Baby in your conversations (as weird as it may seem!) your voices could provide some much needed comfort to your infant. You may even notice that your baby moves in the womb as a reaction to your voice! You'll be putting on weight quite quickly now, and your belly might seem to be doubling in size overnight. If you're usually quite slim, this sudden rounding out can cause a bit of anxiety, but it's completely normal, and completely healthy, to be putting weight on. In fact, it's absolutely essential for both you and your baby. 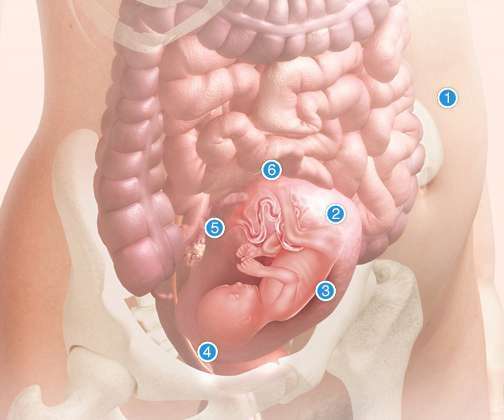 Throughout your second trimester you should aim to put on between 12 and 14 lbs. As your baby is growing and squashing your internal organs, you could find that you're getting out of breath just doing everyday tasks such as walking to the bus stop or sorting the laundry. This can also make exercising somewhat challenging. Remember to take things easy and perhaps swap your morning jog for some antenatal yoga or an aquanatal class. The increasing weight of your baby might start to put some pressure on your back as you struggle to stay up straight! You may notice some pain in your hips and knees, too. Unfortunately, there's no magical cure, but staying off your feet as much as possible can help. Easier said than done, right? Especially if you already have a toddler running around at home! If you're a smoker who's still enjoying a few cigarettes each day, you might be thinking that it's pointless giving up now. Not true! Studies have found that women who quit earlier than 17 weeks of pregnancy are likely to give birth to babies of a similar weight as non-smokers, so there's still time to make a change if you want to. While smokers who continue with the habit past 17 weeks generally have babies with lower birth weights, it's still beneficial to quit before the birth, so even if you have the intention of giving up but don't manage it this week, try again a bit later. Babies with low birth rates may need medical attention which can be a scary time. Not smoking can greatly reduce this risk.